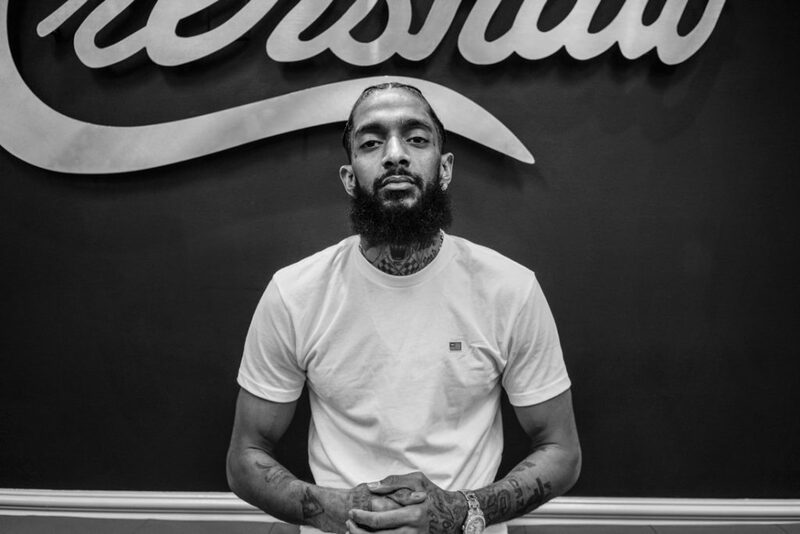 It was reported earlier by TMZ that three men were shot outside a clothing store and one of those men sadly happened to be Grammy-nominated rapper/businessman Nipsey Hussle. He was reportedly shot as many as six times in front of his Marathon Clothing Store, located in the Hyde Park neighborhood of Los Angeles, south of the Crenshaw area. It was recently reported by NBC that the South Central native was pronounced dead at the hospital at the age of 33. Our prayers go out to his family, friends, and the rap community.